2019 Science Fair forms and documents can be found by opening the link below. Click here to sign up to be a judge. 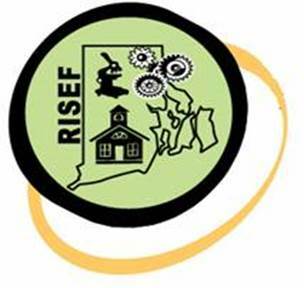 Please consider contributing to RISEF with a financial contribution. For more information, email risef@mindless.com.